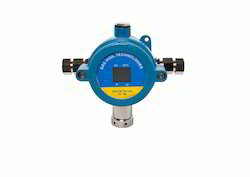 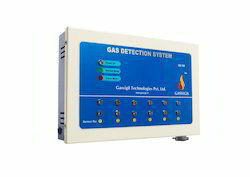 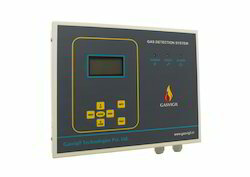 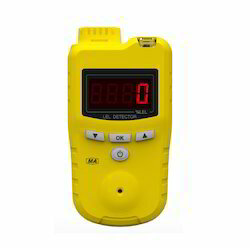 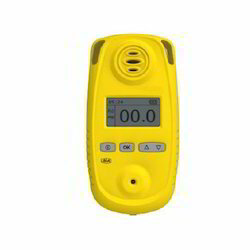 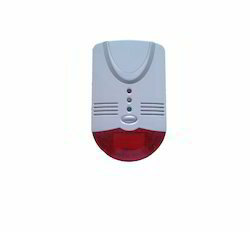 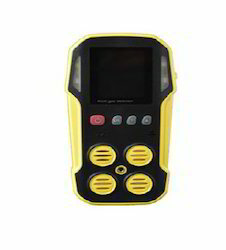 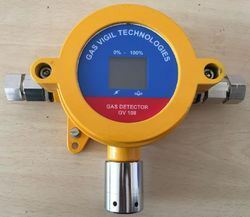 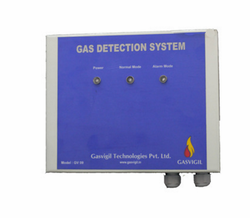 Our specifically designed Domestic Gas Detector is a device that detects the presence of gas and enables an alarm indicating the people around and providing an opportunity to take relevant actions. 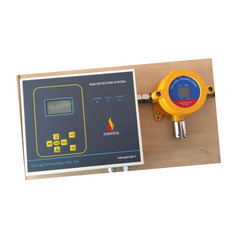 This comes with a semiconductor sensor heads used for accurate flammable gas detection and a test button verifies alarm operation any time. 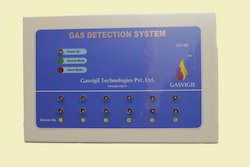 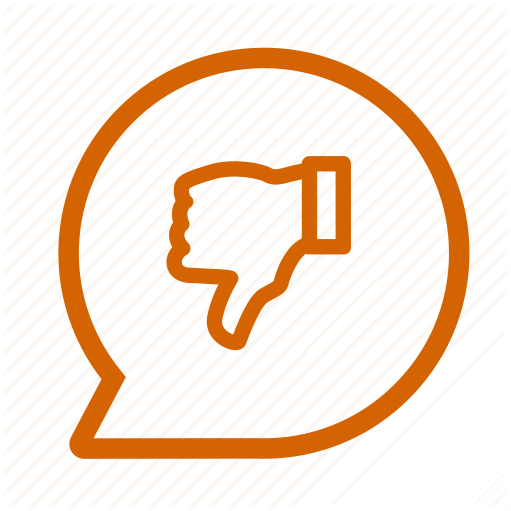 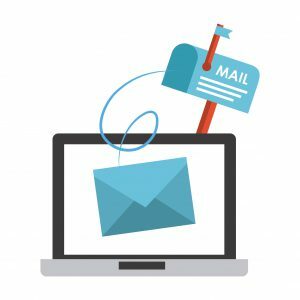 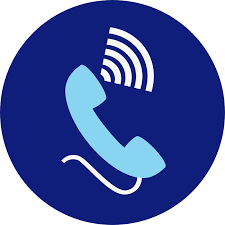 Furthermore, it provides easy installation and maintenance to the user.